“Influent to Effluent”, A.C. Schultes is the company to call when experience and expertise are paramount. A.C. Schultes provides a full range of water and wastewater services to municipal, private, commercial, industrial, and agricultural accounts, as well as engineering firms, other contractors, and local state and federal agencies. Since 1921, A.C. Schultes has been a leader in large diameter deep water well construction and rehabilitation while assisting environmental clients with monitoring wells and soil borings. With six offices located along the East coast, our service area extends from New York to Florida. In addition to well drilling services, A.C. Schultes has a full service pump and motor repair facility. 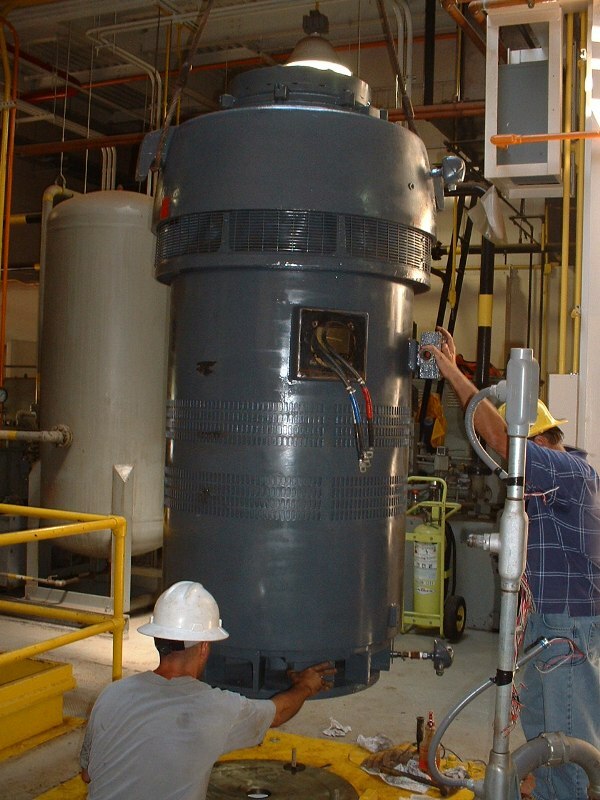 This allows us to provide “turnkey” services that include pump and motor installation, repair, and 24 hour emergency service. Our construction services range from rehabilitating lift stations and treatment plants, to designing and constructing well, storage, and treatment projects. “Influent to Effluent”, A.C. Schultes is the company to call when experience and expertise are paramount.